Barradas GmbH offers you the sale, purchase and overhaul of second-hand machines. 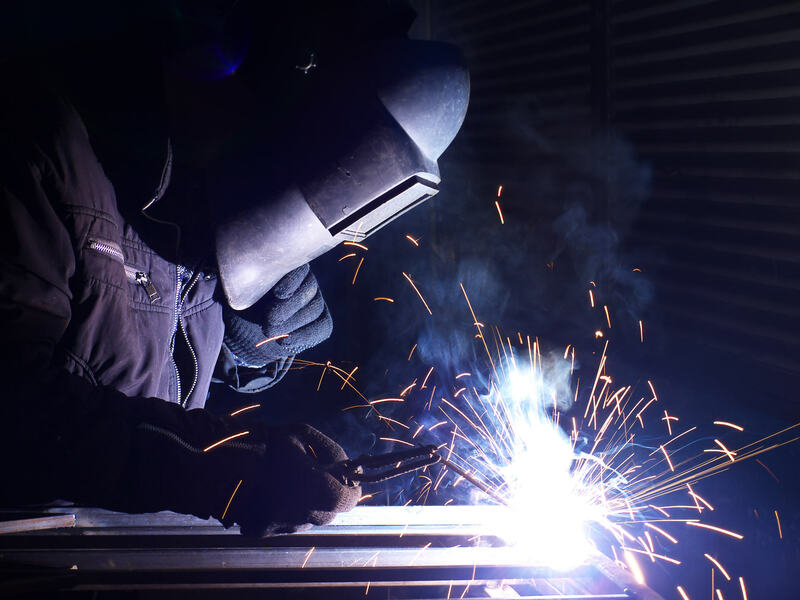 One of our core competences is to make discarded or repair-requiring plants “ref-for-use” by overhauling and modernizing. 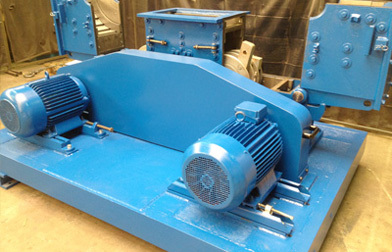 The overhaul of the plant includes the replacing and the optimizing of componentes by using more wear-resistant materials and revise the control technology. Benefit from the resulting advantages, such as the lower investment costs and the increased productivity of the used plant. 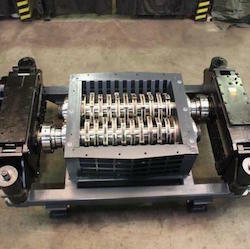 Take advantage of Barradas GmbH’s on-site service for the preparation of mills, granulators, shredders or rotary shears to obtain the functional and wear resistance of your plant permanently. Do you need a stationary rotary shear, a granulator or are you looking for a shredder with a reliable and effective cutting performance? 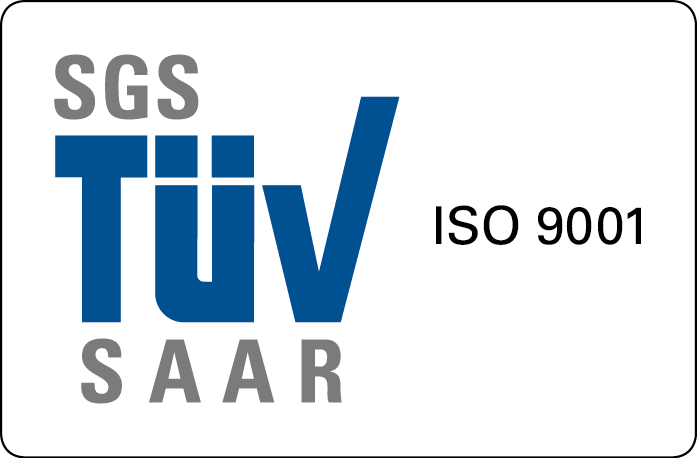 We offer you a suitable solution for the requirements of different shredding techniques. Our range of used recycling machines guarantees you reliable machines, minimal downtime and a competent service. 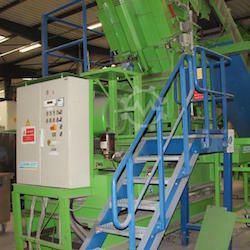 Barradas GmbH offers refurbished recycling machines with warranty. We gladly support you in the selection and finding of a suitable used machine for your individual application! Take a look at our offer of second-hand machines. 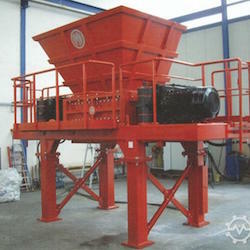 If you would like to get rid of complete recycling plants or individual components, offer us your plant. We ensure proper dismantling and loading. Do not hesitate to contact us.